I am deep into exploring the wonders of the Windy City since moving here from a small town in the Adirondack Mountains of New York in 2014. I have fallen in love with the storytelling community in Chicago, and have told my stories at Story Lab, TenX9, Sunday Morning Stories, This Much is True, Homewood Stories and a bunch of Do Not Submit’s all over the city. I am blown away by the skilled, experienced storytellers who extend so generously their support and encouragement in my direction as well as to the other new kids on the block. 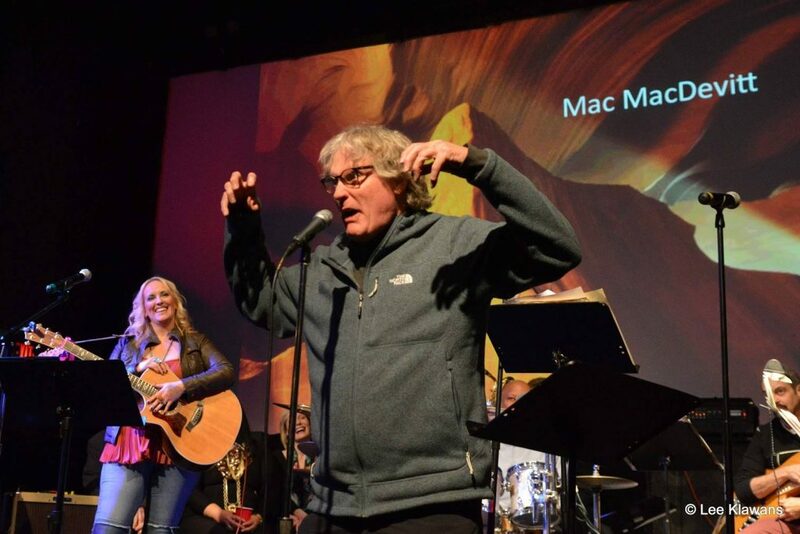 My Brother Jimmy Story at Story Jam in April 2016 here and song by Stephanie Rogers here. 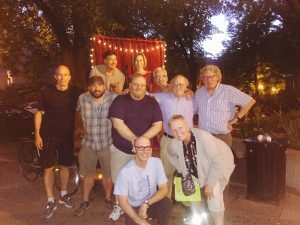 My story “When I was 19” told at Do Not Submit Rodgers Park in June 2016. My story “Sam” told at Do Not Submit Uptown in July 2016.